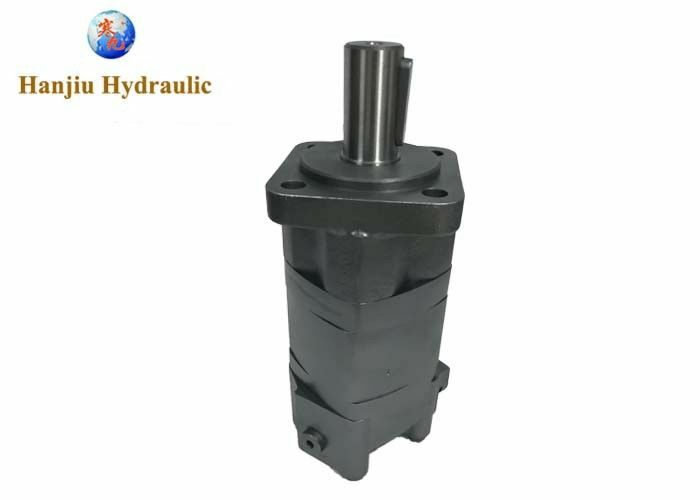 (1) Advanced manufacturing devices for the Gerotor gear set which use low pressure of start-up, provide smooth and reliable operation and high efficiency. (2) The output shaft adapts in tapered roller bearings that permit high axial and radial forces. Can offer capacities of high pressure and high torque in the wide of applications. (3) Advanced design in disc distribution flow, which can automatically compensate in operating with high volume efficiency and long life, provide smooth and reliable operation. 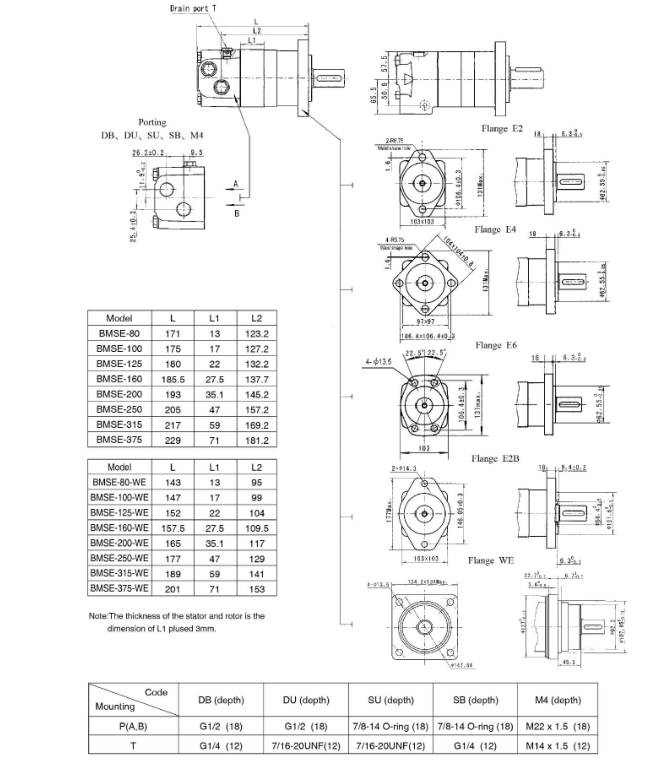 Output Shaft Size: Ø31.75mm, Ø32mm Parallel Key or Splined Shaft. Flange: 2-Ø13.5 Rhomb-flange, 4-Ø13.5 Rhomb-flange, Or Customized. 1/2-14 NPTF / 7/16-20UNF; PT(Rc)1/2 / PT(Rc)1/4. Agricutural Machines: Various Combine Harvesters, Seeders, Rotary Tillers, Lawn Mowers, Sprayers, Feed Mixers, Ground Boring Machines, Brands like John Deere, New Holland, MF, Case, Class etc.